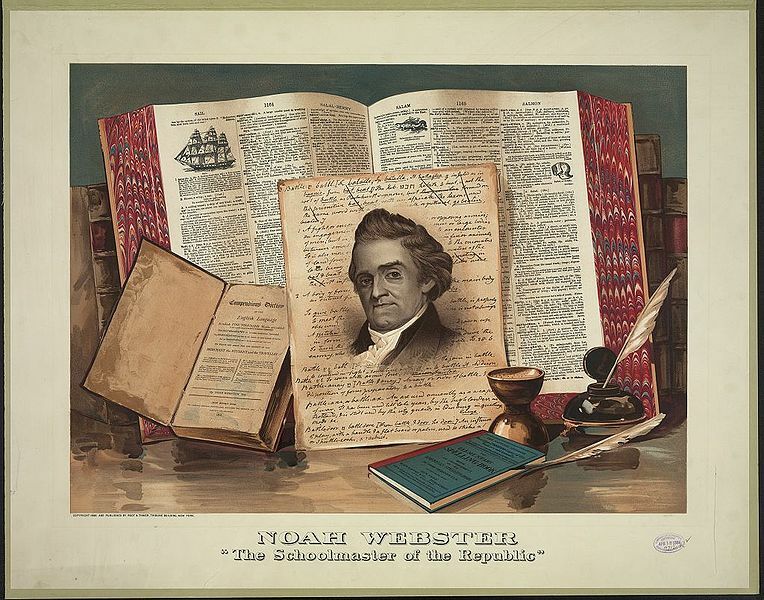 My doctoral dissertation was on Noah Webster, widely considered America’s first schoolmaster. His Speller taught generations how to read; his 1828 Dictionary was unique, not only in its being the first produced by an American, but in its Biblical basis. Webster’s illustrations for words included Biblical citations and short homilies on the significance of some key words. His influence in early America was great. I’m highlighting him today because he offered insight to his generation when it came to choosing political leaders. His words are timeless; they apply to our current situation. When a citizen gives his vote to a man of known immorality, he abuses his civic responsibility; he not only sacrifices his own responsibility; he sacrifices not only his own interest, but that of his neighbor; he betrays the interest of his country. They choose men, not because they are just men, men of religion and integrity, but solely for the sake of supporting a party [emphasis mine]. This is a fruitful source of public evils. 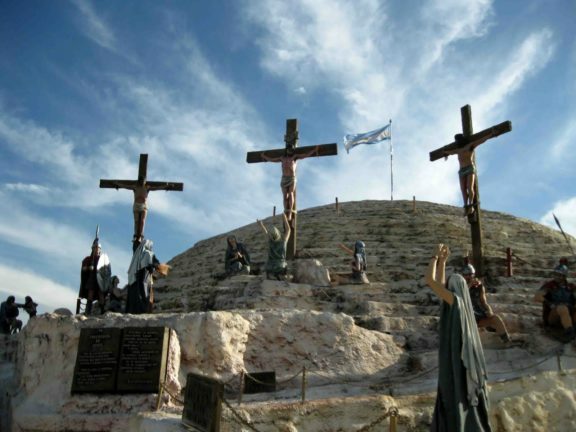 But as surely as there is a God in heaven, who exercises a moral government over the affairs of this world, so certainly will the neglect of the divine command, in the choice of rulers, be followed by bad laws and as bad administration. I trust you know why I chose to emphasize that one phrase in the quote above. 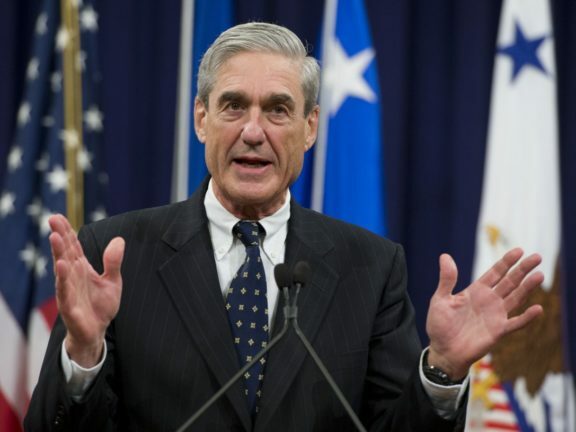 Principles, sir, are becoming corrupt, deeply corrupt; & unless the progress of corruption, & perversion of truth can be arrested, neither liberty nor property will long be secure in this country. And a great evil is, that men of the first distinction seem, to a great extent, to be ignorant of the real, original causes of our public distresses. Many of our greatest men are making vigorous efforts to remove present evils, but not an effort is made to correct the radical cause of our political calamities. Webster’s concern in 1837 should be our concern today. Our principles have been corrupted; integrity is discounted; truth is being perverted. Yet we don’t address those fundamental issues. Instead, we rally to someone who either promises free stuff or who pledges to build a wall. Webster’s prescription for the ills in our society is a return to Biblical principles and integrity of character. I agree with that prescription. That’s why I will never vote for anyone who lacks the very rudiments of those qualities. That’s why I will not vote for Hillary Clinton, Bernie Sanders, or Donald Trump. Noah Webster was a man of his time, but the ideas he fostered are based on the Book that applies to all men at all times. 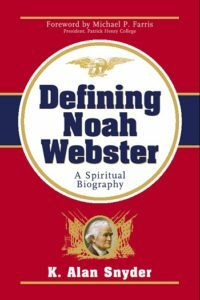 If you wish to know more about Webster, his views, and his influence during his lifetime, my book, Defining Noah Webster: A Spiritual Biography, is available. You can find it on Amazon right here. We are faced with virtually no good choice in this coming presidential election, so let’s keep in mind that government is not our savior. There is only one Savior. Our responsibility is to be faithful to Him and maintain our integrity. 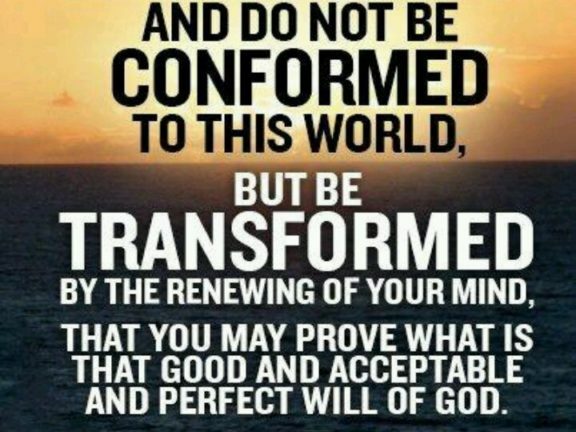 Stand for righteousness, then stand back and see what God will do.